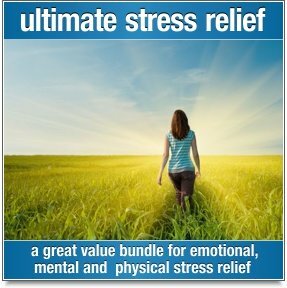 This music includes theta frequency binaural beats and isochronic tones to enhance its meditative and healing properties. Deep in the forest, hidden from the world, a zen master rests quietly in the gardens that encircle an ancient temple. His eyes closed, he plays a wooden flute as wind chimes sway gently in the breeze. The Temple Gardens captures the feeling of this magical place. 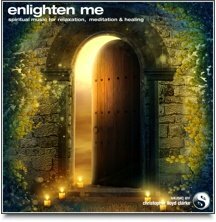 The Temple Gardens is a very minimalistic piece of music that is perfect for those times when you just want a subtle atmosphere to enjoy during meditation, or to add a pleasant, slightly spiritual vibe to your home. 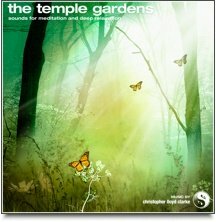 This version of The Temple Gardens contains binaural beats that gradually slow down to a theta level. 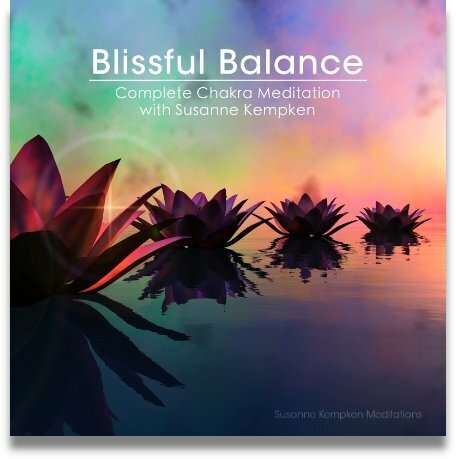 Perfect for encouraging your mind to let go and drop into a deep meditative state. This recording begins with a brief flute performance which only lasts for the first 5 minutes – a short song to herald your arrival in the gardens. The flute then concludes, leaving only the sound of wind chimes and wildlife for the remainder of the hour. There are no unexpected twists or turns in the recording, just the subtle, atmospheric sound of nature, wind chimes and binaural beats.